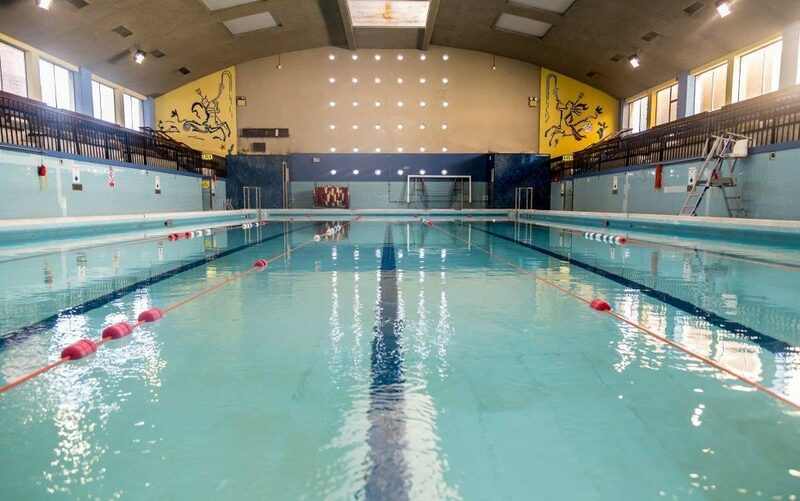 Having the only 25 metre swimming pool in Dublin city you will be able swim away the daily stresses and get a great workout. Our large pool marked with swimming lanes allows you to swim without disruption and avoids you getting caught up in busy traffic. After a tough session in our gym or when you have reached your limit in the pool, on our pool deck, we have our sauna and steam room helping you feel reinvigorated and relaxed. If you are looking for a health club with top of the range facilities at an affordable price you have found the perfect health club for you. For more information on our membership options take a look at the packages we have available. To take a tour give our team a call on 01 6435709 today!